I know January is the month we are all making those resolutions to be good about what we eat etc… But let’s face it, what we really need to be doing all year round is moderation, including sweet indulgences. 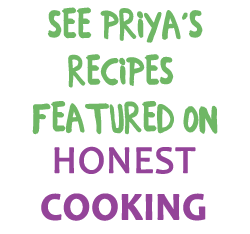 Don’t make a cake just for yourself or your family – make it for a get-together or a special occasion – that way you not only share the indulgence but have friends and family taste your wonderful cooking – win-win situation, if you ask me. 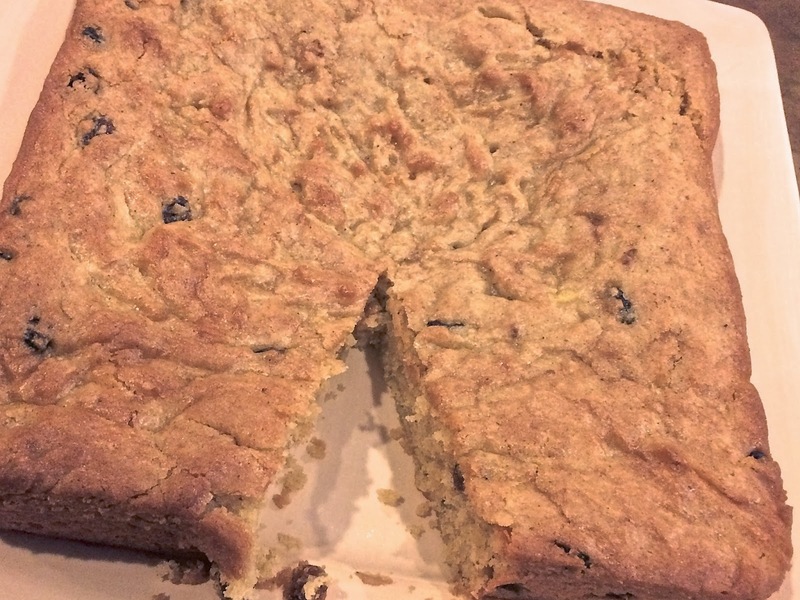 This cake was inspired by the recipe I found in the January edition of Vegetarian Times, a magazine that can put out some recipes that I am immediately attracted to. 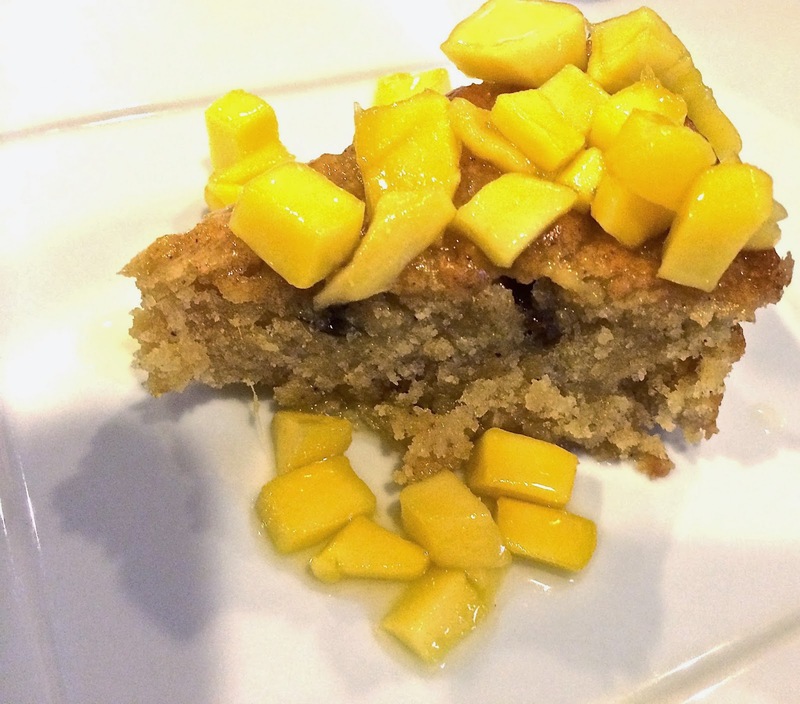 This was a heavily mango based recipe and I cannot think of one Indian who can resist a recipe with mangos. So there I was folding the edge of the page even as I was reading it. I made a trial run of it as it is intended for an upcoming event. Lo and behold, with my husbands extreme chopping skills, I donned my apron and set of to work. Well, not really – was still in my nighty, but hey, who’s judging, right? Bring 1 cup of water with the 3/4 cup of sugar and cinnamon sticks to boil in a medium sized pan, over medium heat and reduce to simmer for about 8 minutes (yield should be about a cup after reduction)Transfer syrup, cinnamon et all to a shallow bowl. 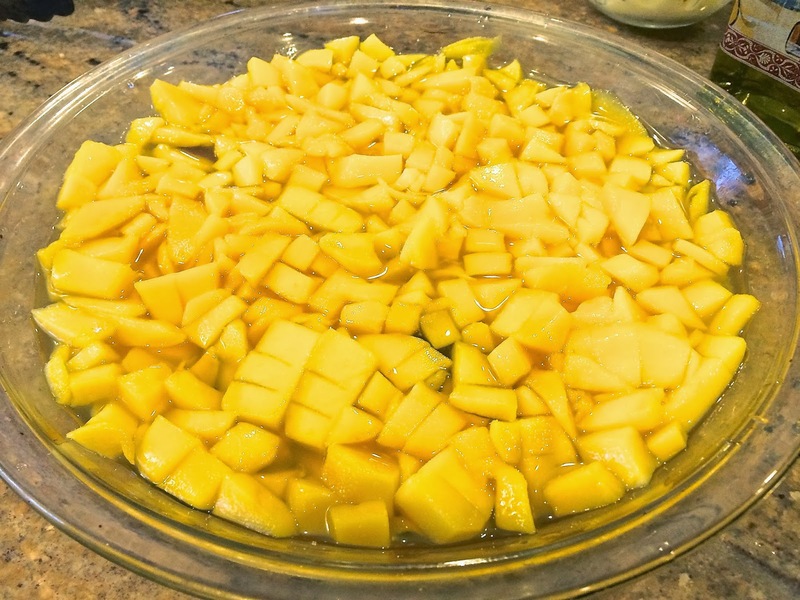 Add the diced mangoes to ti and allow it to soak. Cut triangles of cake and top with compote and serve. Umm.. that looks delicious. What not to like about mangoes right! 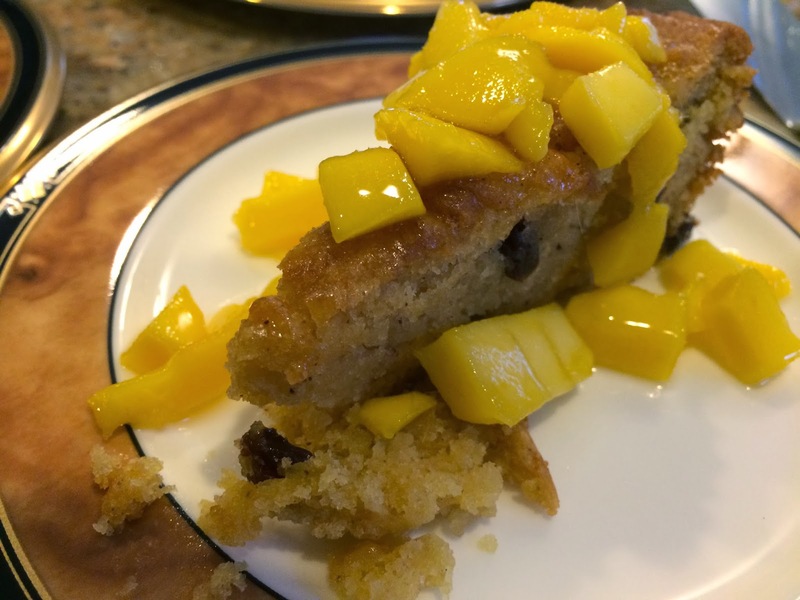 Delicious and lovely looking mango cake. Excellent pics as well. I can hardly wait for the Indian summer and it's mango season now. 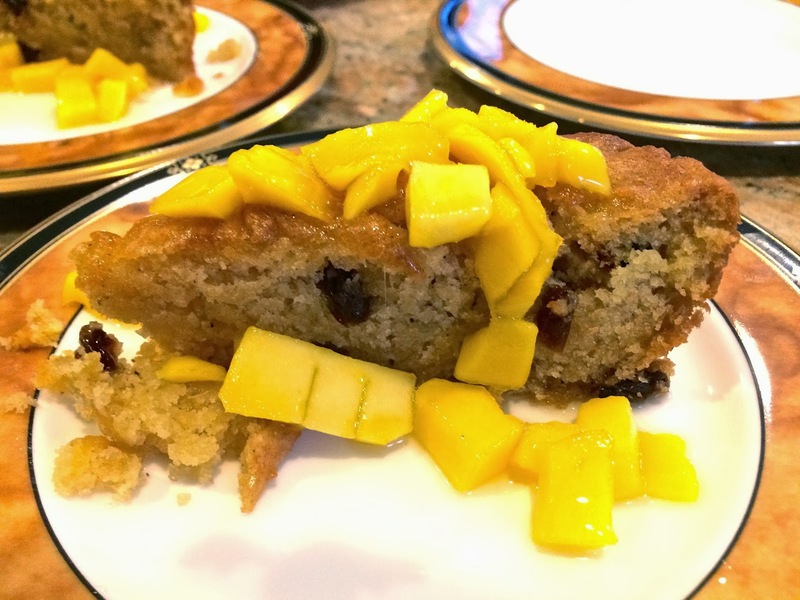 Cakes and mangoes, what's not to like in them?